The findings suggest that it, tipple triggers an 'after burn' effects that enhances your body's ability to burn calories for a whole hour. London: Want to speed up your metabolism? Start drinking Gin, as a study finds that it enhances your body's ability to burn calories for an hour after you finish your drink. 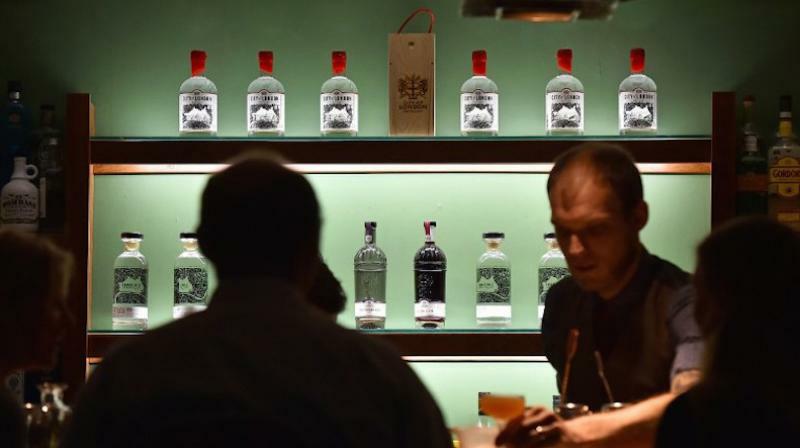 "Consumption of gin resulted in a marked increase in metabolic rate, which indicates the spirit may have a slimming effect on the body," said lead study author Thisa Lye. This likely stems from the core ingredient: antioxidant-rich juniper berries. These berries, common in Europe, are a natural diuretic and aid digestion, helping to ease bloating, Reports Mail Online. In natural medicine, juniper has also been used to ease inflammation in joints for people with arthritis. However, sugar-sweetener mixers fuel bloating, destabilize metabolism and affect digestion. To avoid extra calories, try pairing your gin with a slim-line tonic, and add rosemary, basil or cucumber for a twist of flavour.